Tayla is an earthling protector working to weave the worlds of social and ecological justice in an embodied way as a trained somatic counselor and bodyworker. As a multi-racial cisgendered woman of color with lineages ranging from West Africa to Europe and Turtle Island, she works in the worlds of cross-cultural wombyn's work that offers access to powerful healing modalities for all genders. 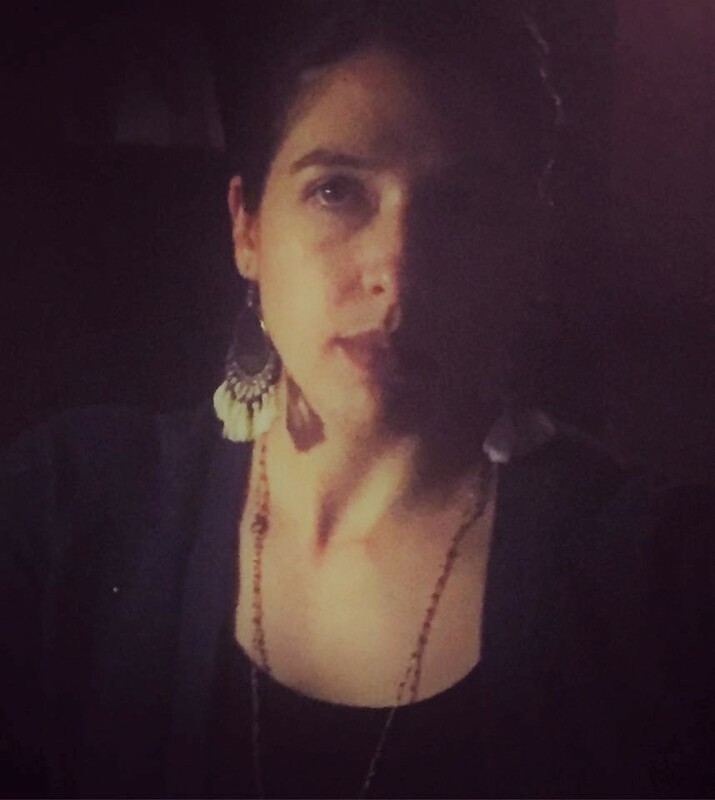 Her current PhD studies in Women's Spirituality, Ecofeminism and Spiritual Activism guide her to work in a way that connects the dot between body, earth, womb and spirit. She strives to brings these awarenesses and practices into wombyn's spaces so healing can remain at the forefront of social-ecological movements. A mother, healer, flower essence practitioner, psychotherapist, and student of Mama Gaia, Laura's passion is being a part of the life journey and supporting others on their paths. Her connection to Mama Gaia runs deep and was planted on the prairie of the Dakotas, strengthened in the desert of Arizona, and refined in the mountains of Northern Arizona. Laura's education includes a Bachelor's degree in English and a Master's in Professional Counseling. She feels most at home hiking in the beautiful red rocks of Northern Arizona and sharing time with my son.